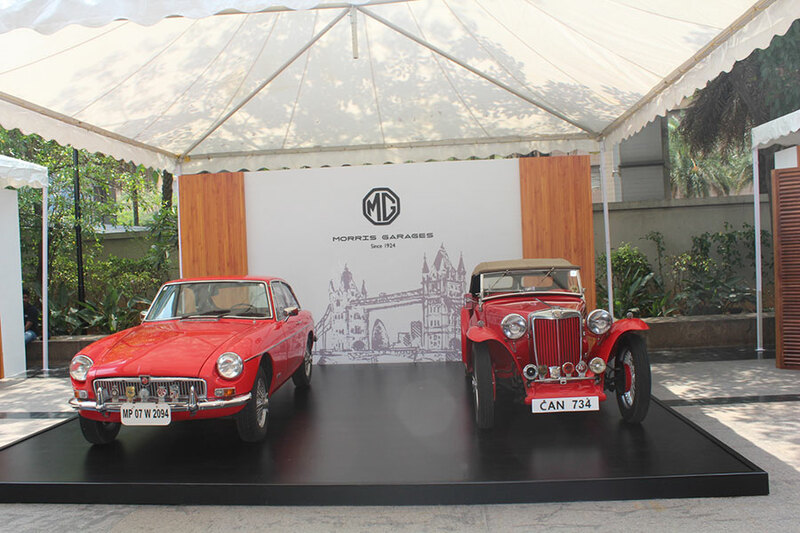 MG Motor India today reiterated its commitment to the Southern markets through its first-ever dealership experience event in Bengaluru. The event was aimed at selecting the right partners from the southern region of India for its retail operations beginning here next year. The carmaker received nearly 600 registrations from prospective dealers on its website from Southern markets alone forming nearly one-fourth of the overall 2,400 registrations received since it officially invited dealer partners to register last month. 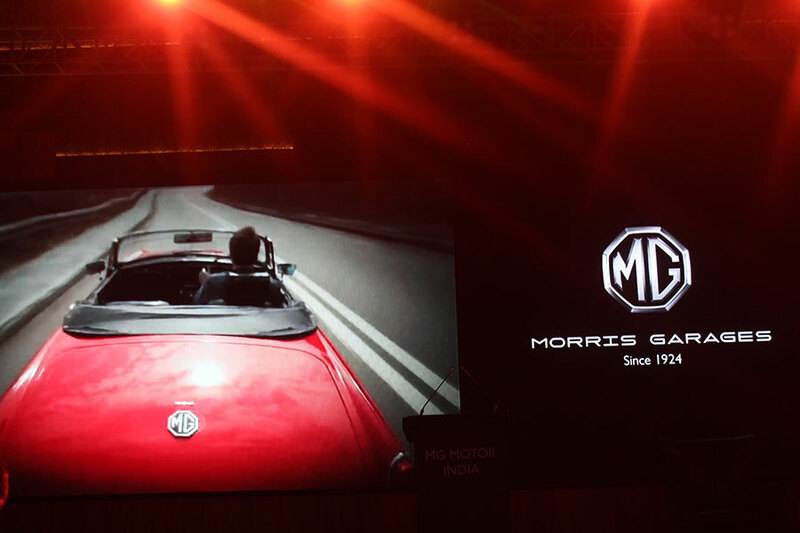 MG Motor India is betting big on Southern markets especially Bengaluru region in terms of initial sales, seeing its potential to be among the top 3 markets in the first phase. The company, which aims to operate nearly 100 touch points across the country in the initial phase with the commencement of sales during Q2 next year, said a good number of touchpoints will come up in Bengaluru region alone. Overall, it aims to operate over 300 touchpoints across the country in the next few years. said Rajeev Chaba, President & Managing Director, MG Motor India. 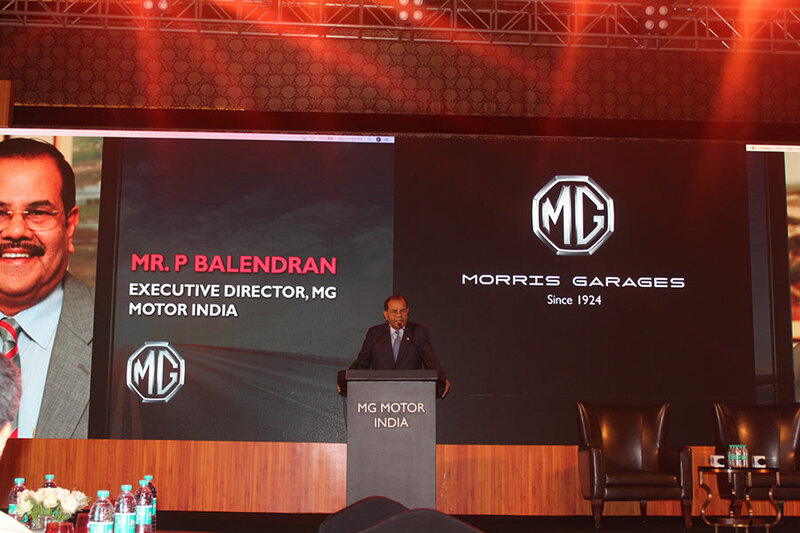 MG Motor India is also committed to offer a digital buying and ownership experience to the tech-savvy consumers in Bengaluru and other markets. The carmaker aims to provide technology-driven services for a superior customer experience that exceed expectations of discerning customers. As part of the ‘Make in India’ initiative, MG Motor India recently announced that its first vehicle will be launched in Q2 2019, followed by the introduction of one new product to the Indian market every subsequent year. The company aims to launch vehicles that are new-age, contemporary and also offer great value to buyers. With the rebuilding of its Halol plant progressing at a fast pace, including the construction of a new press shop, the company is in the process of concluding contracts with various suppliers to achieve high levels of localisation in its vehicles. Led by strong R&D efforts of its parent company SAIC, the carmaker is also actively considering offering new energy vehicles and is keenly looking to work with all stakeholders involved to implement the technology commercially. 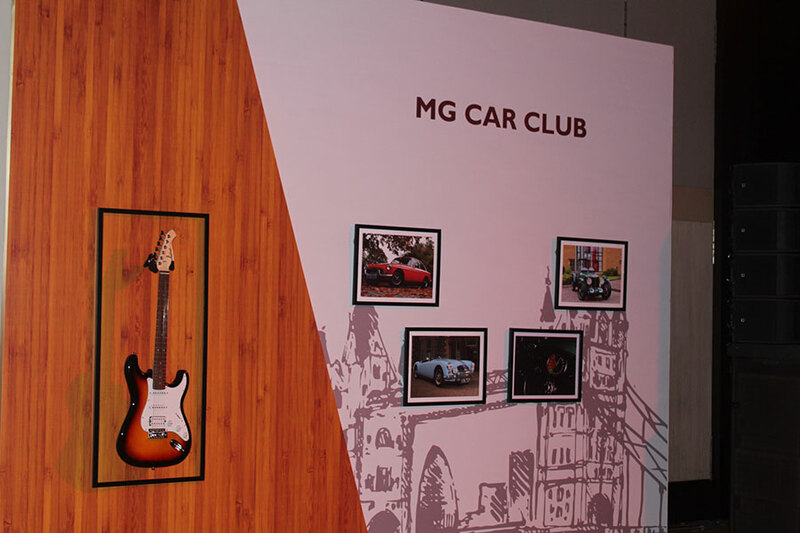 MG Motor India also shared plans to test electric vehicles under different climatic conditions in India and said that it would strongly consider Karnataka as one of its first options to launch EVS when decided, given the state’s first-mover advantage in EV policy. MG Motor India is also looking to build a future-ready organization that sets the industry benchmarks not only in terms of a young & smart work culture, but also in terms of diversity; female employees already account for 24 percent of the company’s total workforce and it plans to further increase the number of women hires in the future.